to Typhoon Year 6 Class Web Page. 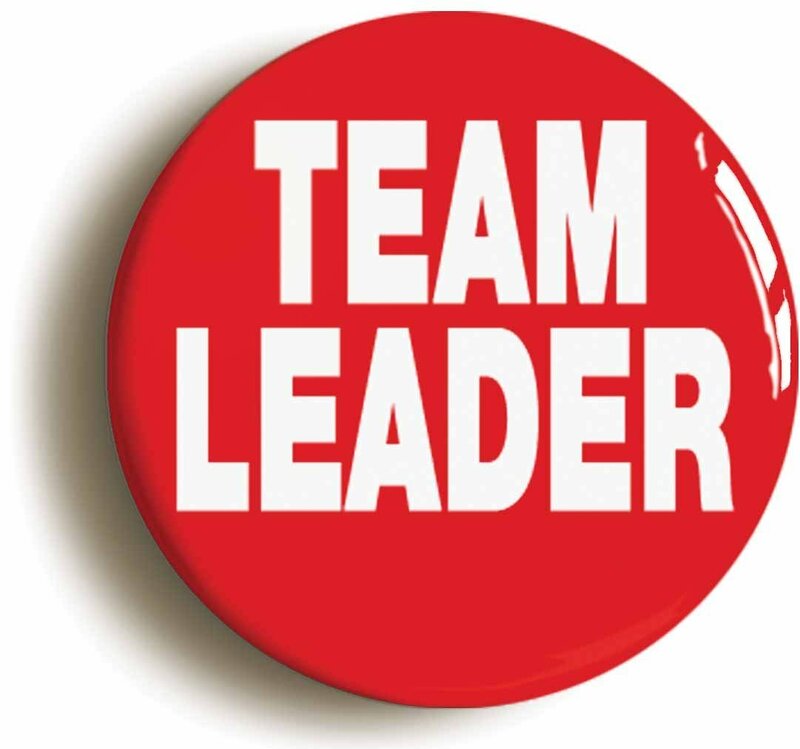 Huge congratulations to Kaia Heffer for being chosen as Sapphire team leader – I hope you show the rest of the school your strong and fair leadership skills. Scarily this is the final year of primary education for your child and what a jam-packed year we have ahead: Crucial crew, SATS, sports day, leavers play, leavers party and Kingswood!! But before all these exciting events happen we have the matter of educating our pupils with a full, diverse and hopefully entertaining curriculum. 9.05-9.30am = LEXIA – a spelling and reading program that the children follow practising spelling and comprehension skills (up to 18 levels). Also in the afternoons, we have a program of interventions to help any child with any areas of learning that need a little extra development (handwriting, maths catch up, 1:1 reading, guided reading, spelling practise, LEXIA). As you can see it is very important that your child arrives punctually to school every morning so they do not miss any of their lessons. We try and learn as much as we can in these IPC topics through cross-curricular activities. Our exciting exit point is Monday 12th November as we would like to invite the parents to come to our class assembly at 10.30am in the main hall. Our school reading challenge called “Read to Succeed” (KS2) encourages your child to read more at home. Our school challenge is for the children to aim to get 200 parental signatures in their reading log book to achieve the ultimate prize. Each designated level of book signs (10, 25, 75, 100 etc) will earn them a special prize such as a pencil, badge, certificates and even a party. We hope you will support you child or children to help them “read to succeed”. 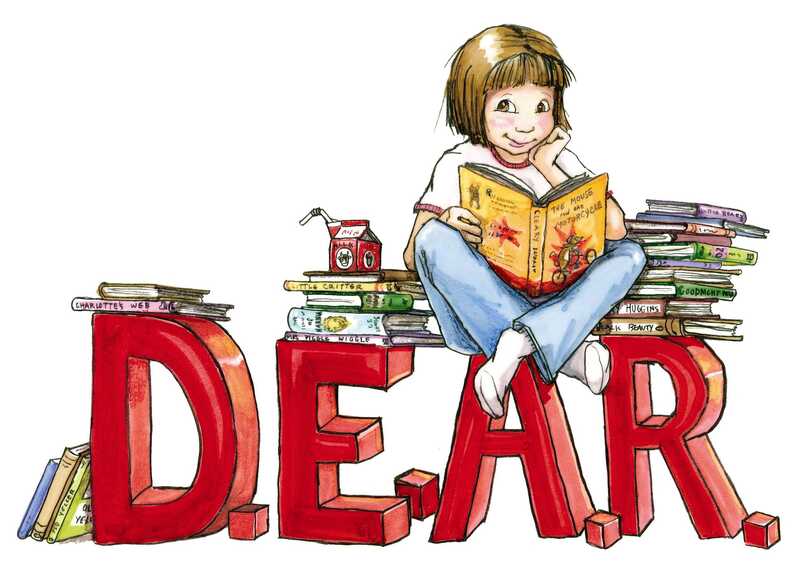 We are still having DEAR (DROP EVERYTHING AND READ) time – which I thoroughly enjoy!!! We are in the process of organising these clubs from 3.15-4.15pm which provide further support for your child’s learning and show them how to answer questions in the best way in a fun and “sugary” approach. I will put more information on this web page as details have been finalised – WATCH THIS SPACE! !